Speakers shared their FLEX stories and detailed how the program shaped their personalities while studying and living in the United States. 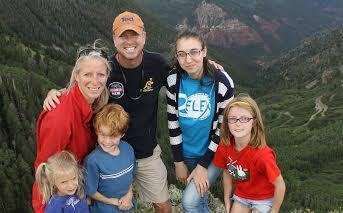 As alumni, they used the skills and experience they gained to make a change back home. Today, they are five happy adults, successfully building their career and living life with a more broadened view of the world. The hosts of the event, Victoria Lungu ’13 and Eduard Ciobanu ’17, led a quiz about the FLEX program, where guests had the chance to win customized prizes. 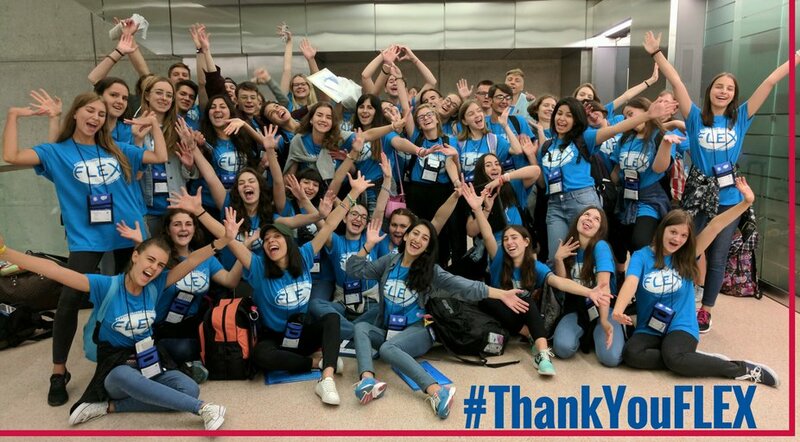 Victoria also prepared a surprise video from one of the first Moldovan FLEX alumni, Mircea Ungureanu ’94, who now resides in New Jersey, the USA. Of course, the celebration couldn’t end without the FLEX cake! 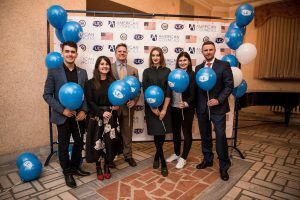 It's FINALLY HERE!On November 30, #FLEXAlumni, American Councils staff, U.S. Embassy representatives and invited guests celebrated 25th Anniversary of #FLEXProgram! The celebration offered a reception, live music, photo gallery, prizes and a series of FLEX Talks. Five alumni speakers shared their inspirational messages with the audience! Get a taste of the celebration in the teaser below and stay tuned to watch the recordings of each speech! They will be posted soon! 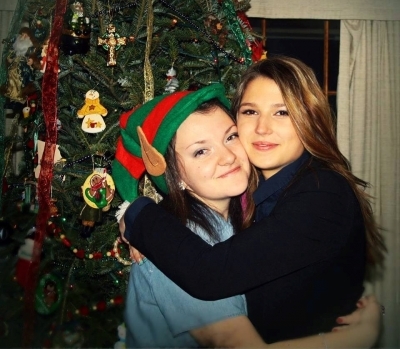 <3 #FLEX25P.S. Huge thanks to PUMBA creative studio for this amazing video! In case you didn’t make it to the event, take a look at the video! 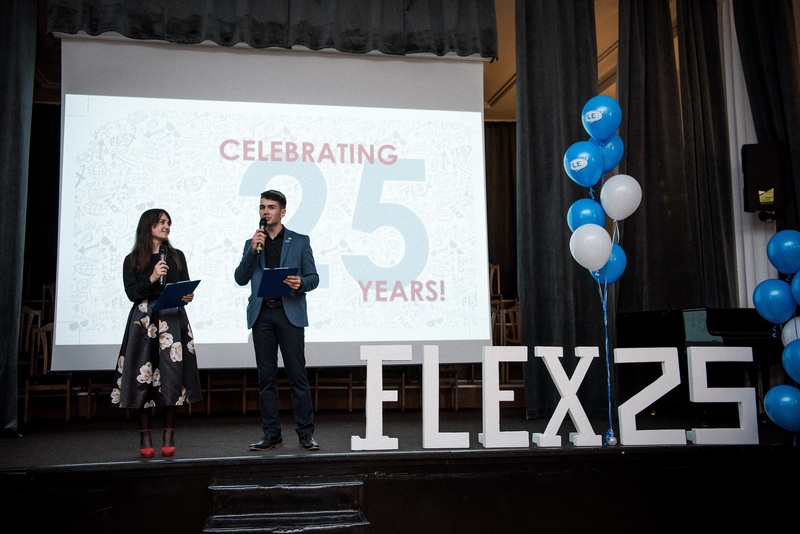 Get a taste of the FLEX 25th Anniversary celebrations around the world by following the hashtag #FLEX25. It’s Amazing What A Year Can Do!